Originally from Ponce, Puerto Rico. Juan Andres Matos began his music studies at the “Escuela Libre de Musica de Ponce”. He attended Berklee College of Music in Boston, The Instituten Der Jazz & Rock Schulen in Freiburg, Germany and the Cornell School of Contemporary Music with studies in arranging, composition, and piano. After College, he moved to Los Angeles, where he began working with Latin Music Specialists as an Assistant Engineer. 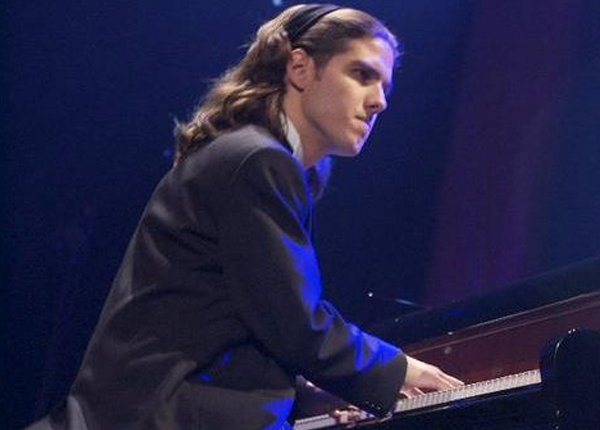 He has also worked at the Pasadena Playhouse as a keyboard technician and has directed and performed in 4 piano concerts in his hometown of Ponce, Puerto Rico. Instruments: Piano, Keyboard, Sequencing, Songwriting, Music Composition, Arranging.